Are you interested in visiting casinos in Liverpool? Well, you will not be disappointed! There are a couple of casinos that will help you find a great time – especially at night. You can spend all day exploring the city but once the sun comes down, you can head on to one of the casinos in the area to try your luck playing casino games. Admittedly, there are only a few casinos in this city. You cannot really blame the city because there are so many places to explore already. However, they do have something for gamblers to visit and these are the casinos that you should seriously consider visiting. This is known to the locals as the Leo Casino. There are several traditional casino games to be found here. You have the electronic roulette and slot machines. Of course, blackjack and poker game tables are also available. If you are feeling lucky, you can even play Punto Banco. 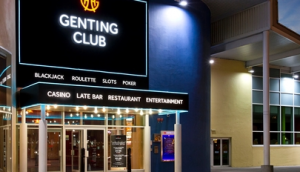 What is great about this casino is that it is located near Albert Dock – right at the Queens Dock. The casino has two cocktail bars, a great restaurant, and even a private meeting room. All of these offer great river views that will make you feel relaxed as you try your luck with the various casino games. This casino is located in Queen Square in Liverpool and it brings all the excitement that you are looking for in a live casino. You can enjoy the classic games of Blackjack and roulette. There are also online slots that you can play in while you are enjoying the food and drinks that are served by their friendly staff. They even have Baccarat and Three Card Poker. The clean and friendly atmosphere will surely give you a great night with a lot of memories. 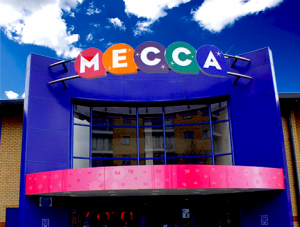 If bingo is your type of gambling experience, you can head out to Mecca Bingo. This is part of a large chain of bingo outlets. Apart from bingo, you can also play with one of the many electronic gaming machines. They even have a cafe that you can opt to dine in. The place has a warm and friendly atmosphere to it. You can opt to entertain a group of family and friends as you play bingo together while chatting and having fun. 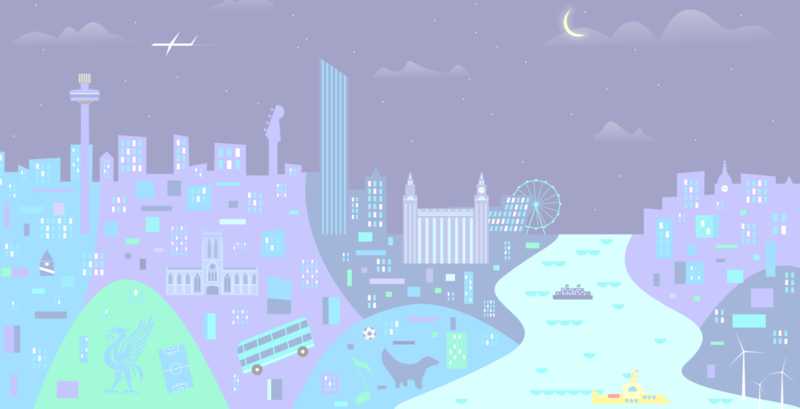 Apart from these casinos in Liverpool, there are other options for you to enjoy the night during your stay. The casinos may not be as big and grand as those in Las Vegas but what Liverpool has will surely satisfy the thrill and excitement you are looking for as you gamble.